Here is a roundup of SI.com's 10 most popular stories this week. Be sure to read to the bottom for a bonus story from the SI Vault. The United States claimed its first Women's World Cup title since 1999, thanks in large part to Carli Lloyd's all-time great final performance. By Grant Wahl. Remember the stray dogs of the 2014 Sochi Games? Some are now adopted and settled in the United States. By Mark Beech. 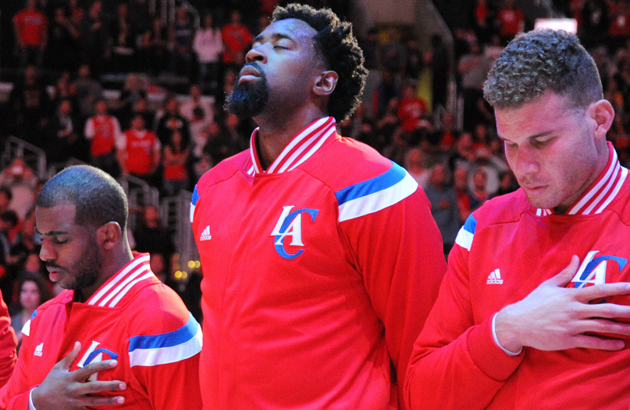 DeAndre Jordan was headed to Dallas to join the Mavericks. Then he wasn't. After a bizarre, emoji-laden saga, Jordan is returning to Los Angeles and has the Clippers primed to contend. By Rob Mahoney. Training camp is still a few weeks away, but it's never the off-season for football talk. 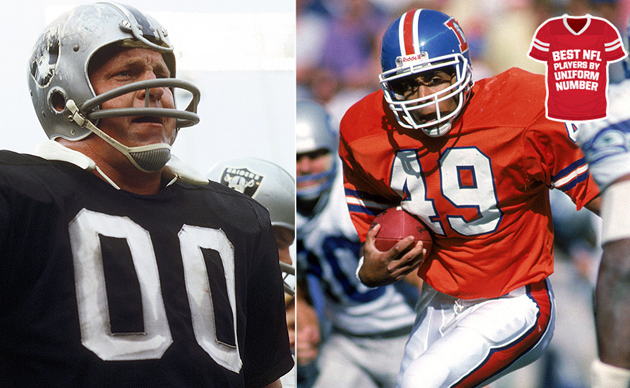 Sports Illustrated broke down the best NFL players of the Super Bowl era by uniform numbers. By Chris Burke. 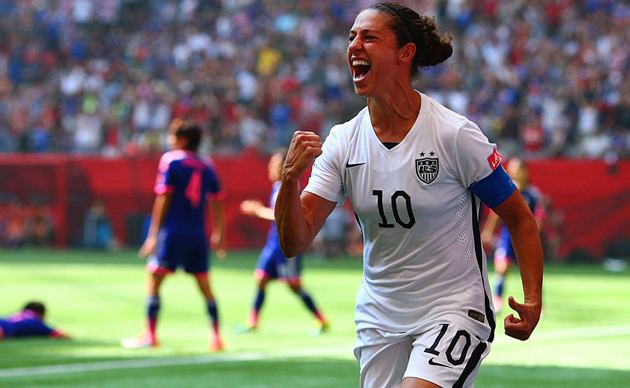 Just 16 minutes into the 2015 Women's World Cup final, the United States had a 4-0 lead. 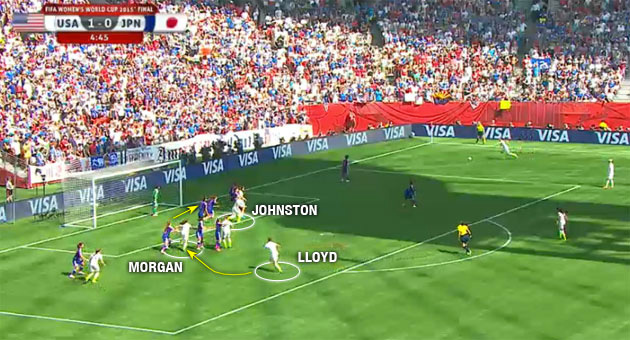 Take a closer look at the tactics behind the U.S. women's national team's remarkable start. By Liviu Bird. 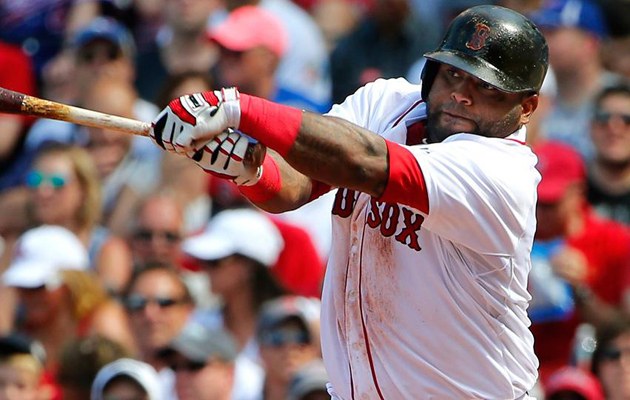 Major League Baseball announced the American League and National League All-Star rosters earlier this week. SI also has its own roster of All-Stars, but it's not a coveted honor: Meet this season's Anti-All-Star team. By Jay Jaffe. 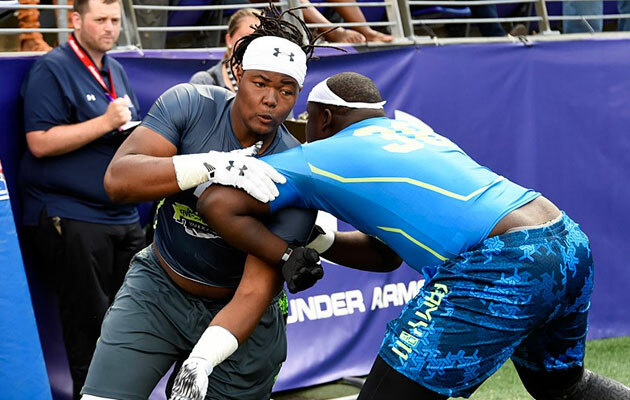 Given his blend of physical tools and the uncertainty surrounding his intentions, it’s not a stretch to suggest Rashan Gary's is the most intriguing recruit in the country. By Chris Johnson. 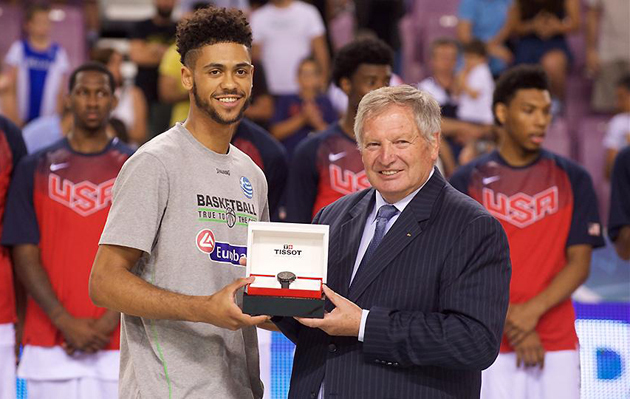 An Oregon recruit, Tyler Dorsey was just weeks removed from his high school graduation when he acquired dual citizenship and a new passport. Now he's a member of Greece's U19 team. By Luke Winn. 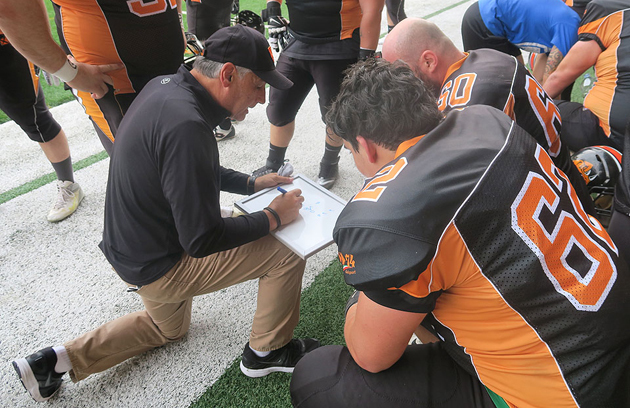 After getting canned by the Jets following more than a decade as a scout, Joe Bommarito found a job coaching football in Italy. Here’s the story of imaginary fishing lines, halftime smoke breaks and the passion of playing for, well, pizza. By Jenny Vrentas. It’s official, with the ceremony scheduled for next Tuesday in Cincinnati: Baseball’s Next Generation is here. 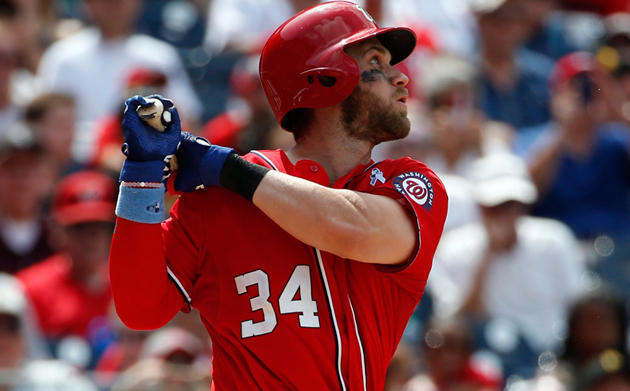 Take a look at which players would make 25-and-under All-Star teams. By Tom Verducci. 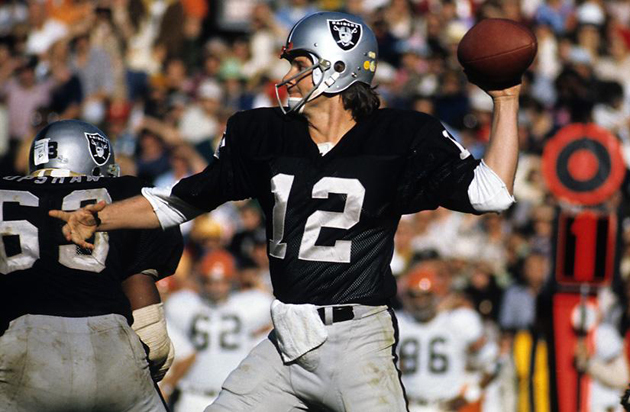 Former Oakland Raiders quarterback Ken Stabler died Wednesday at age 69. Remember "The Snake" with a classic Sports Illustrated story about the laid-back quarterback. By Robert F. Jones.